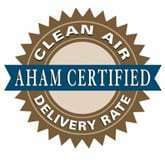 It’s been a year since we decide to build a website to contribute our knowledge in air cleaning and air quality control for your home environment. Through one year, we’ve tested many air purifiers in our labs from 3 separate places: New York City, Surprise and Dallas. We’re doing everything we can to help you choose a long-term air quality control for your lives. It’s 2019, and we hope that we will have a best year together. So to say, let’s start with an Air Cleaning Checklist for 2019 so we can make sure our readiness. 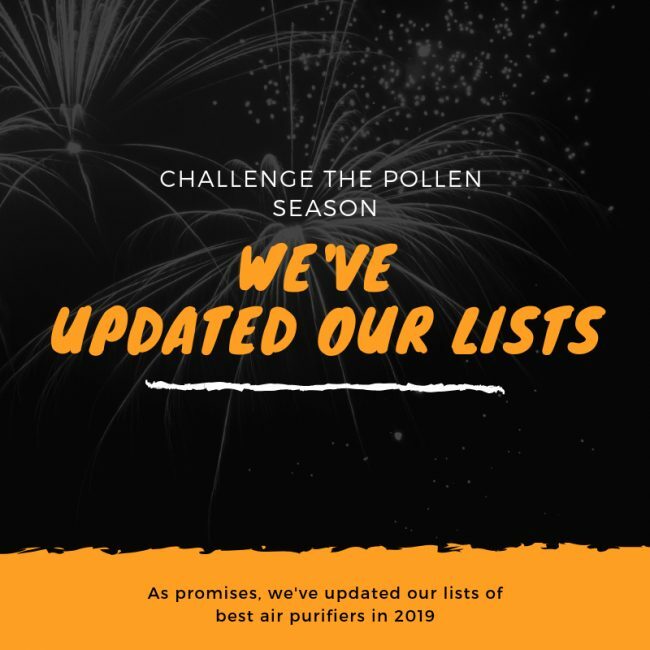 UPDATED: We are in 3-month experiment for a new list of (possibly) new best air purifiers in 2019, which is coming up next in March 10th. This is a huge update and will take Breathe Quality lots of time to make sure everyone will get the right air purifier. 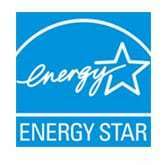 However, we believe that the position of top rated air purifiers won’t change easily just only after half a year. Are you ready? According to Lung.org – an official website of The American Lung Association, the air quality in most of the urban areas in California, Arizona and New York are now the most polluted cities. So for a healthy and prosperous life in 2019, we are really in need of doing this checklist immediately. If you still don’t have one air purifier in your home, it’s the high time you should check for one. Do you know that right in 2019, the Asthma and Allergy Foundation of American (AAFA), more than 50 million Americans have experienced various types of allergies each year, mostly from the airborne allergens. Of course, the trigger of allergies and asthma can cause death, especially for the elderly. The situation is even much worse, as according to the US Environment Protection Agency (EPA), the indoor concentrations of some pollutants are often 2 to 5 times higher than typical outdoor concentrations. The report also tells us one thing, on average, Americans spend approximately 90 percent of their time indoors. Yes, it’s you. You are living in a high polluted area for most of your time. An air purifier is necessary to help you clean your air by the process of trapping and killing the pollutant particles. There are currently 4 common air filter types with different functions. These air filters are able to remove up to 99.97% of as small as 0.3 microns airborne particles, such as dust, dust mites, pollen, pet dander, mold spores, viruses and bacteria. As a result, it releases back the clean air for you to breathe. To know more, I suggest you read this article: Are air purifiers worth it? If you are supposed to have an air purifier, then new year is a good start to clean your air filter. But why? The heart of your air purifier is indeed the air filter system, and most of them are mechanical filters. These air filters are exactly where your devices traps the contaminants, like dust, dust mites, mold, fungi, pollen, pet hair and pet dander. Due to the high and constant trapping these objects, the air filter will be dirty and unable to use if you don’t clean it. Cleaning your air filter is the best way to prolong the lifetime of your air purifier, improving the efficiency of your air filtration. For most of the typical True HEPA filter in market, you need to clean the air filter for each two weeks. And remember that your air filter can only last for 6 months or 1 year, based on regular using. New Year is a perfect time for you to change the air filter if it’s necessary. Otherwise, if you just need to clean the air filter, you can check our infographic in: How to clean air filter? A substantial mold is growing inside hard surface ducts or on other components of your heating and cooling system. You need to check this situation correctly, or the mold growth will recur. Ducts are infested with vermin, or insects. Ducts are clogged with excessive amounts of dust and debris. To prevent this air duct contamination, you need to commit to change or clean the air filter for your ventilation regularly. Also, if there is construction or renovation work in the neighborhood, you need to seal off all the ventilation to prevent the air ducts from being stuffed with dust and debris. The carpet is a common decorative item for your beautiful living room. However your carpet is also an ideal place for trapping contaminant and toxic particles like dust, dust mites, pet hair, pet dander, pollen, fungi and even mold. To help you realize what’s the problem with your carpet, we have made a great guide here: How to clean your carpets? Having indoor houseplants can help improve indoor air quality significantly. Some houseplants are effective at reducing benzene, formaldehyde, carbon monoxide and xylene. Remember that your houseplants are still a good environment for bad insects, so you need to use some non-toxic chemicals to help fight with these insects. As a greener option, consider making your own household cleaners using ingredients such as vinegar, baking soda, citrus juice or essential oils. What are some best ways to clean the air?